Snowboarders enjoy the view from Crystal Ridge during a clear day at Diamond Peak last season. 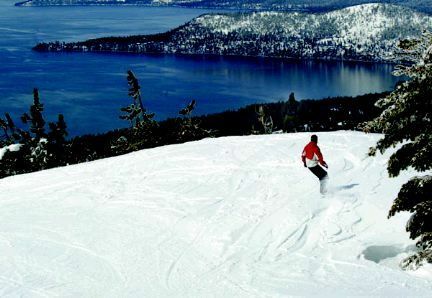 INCLINE VILLAGE, Nev. — Following the heaviest February snowfall on record, Diamond Peak Ski Resort is extending its season an additional week. The resort announced Monday that it will stay open through April 21. Diamond Peak had planned to close April 14. 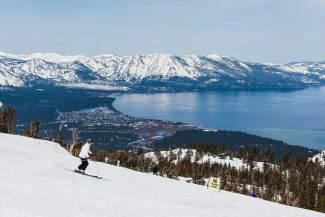 However, conditions are too good to close that early, Diamond Peak General Manager Mike Bandelin said in a press release. 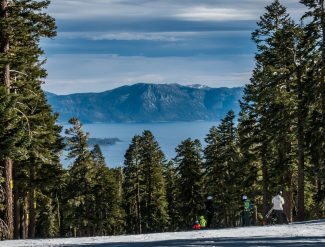 Diamond Peak was open through April 15 for the 2017-18 season. 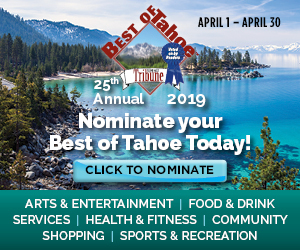 The resort also announced on Monday its 2019-20 season passes will go on sale Friday, March 15, at early-bird rates. The passes provide access for the remainder of the 2018-19 season. 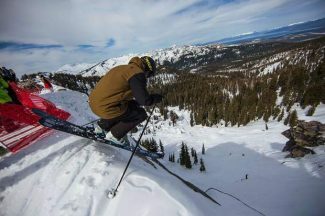 “Our staff works hard to ensure that our season passes come loaded with as many bonus perks as possible each year, including spring access for the rest of this season,” Bandelin said. The early-bird season pass sale will run from March 15 through April 30, according to the resort. Unrestricted adult season passes will cost $399 ($289 for IVGID picture pass holders). Unrestricted senior passes, ages 65-69, will cost $159 ($109 for IVGID picture pass holders), and youth, ages 13-23, can buy unrestricted passes for $229 ($139 for IVGID picture pass holders). Every Diamond Peak season pass comes with a “Peak Pledge,” which provides a full refund of the pass purchase price, minus a $25 processing fee, on unused 2019-20 season passes. No insurance or doctor’s note needed, but the refund request must be made by Jan. 15, 2020. Season passes will be available at DiamondPeak.com, at the resort’s guest services office during the remainder of the 2018-19 ski season, or by phone at 775-832-1253 starting March 15. Additional information is available at DiamondPeak.com.